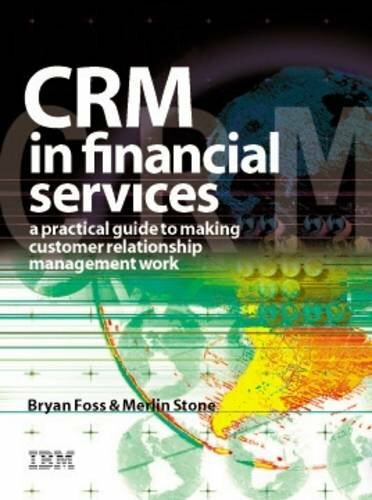 9780749441876 | Hardcover with CD edition (Kogan Page Ltd, March 30, 2005), cover price $135.00 | About this edition: * Market-specific to financial services * CD Rom providing KAM analysis software, and access to further support. 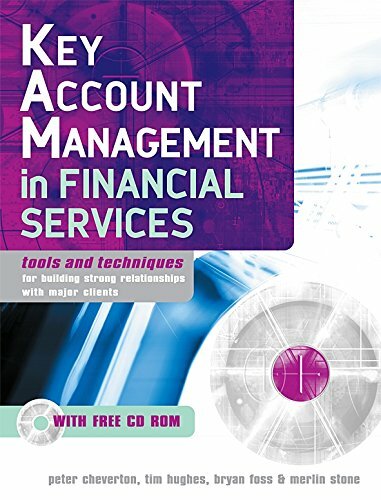 9780749450694 | Pap/cdr edition (Kogan Page Ltd, January 1, 2008), cover price $60.00 | About this edition: Using specific, tailored examples and case studies from global financial services companies, Key Account Management in Financial Services provides marketing professionals in the financial services sector with expert advice on marketing and selling their financial products to large clients. 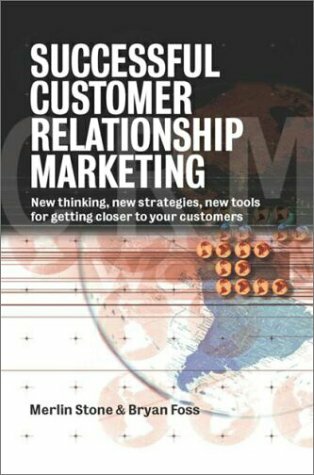 9780749446918 | 3 edition (Kogan Page Ltd, July 1, 2006), cover price $49.95 | About this edition: Customer Relationship Marketing (CRM) revolutionized the way companies approach marketing. 9780072456912, titled "Financial Accounting: Information for Decisions" | 2nd edition (McGraw-Hill, February 1, 2002), cover price $55.01 | also contains Financial Accounting: Information for Decisions | About this edition: Higher level book that discusses financial accounting. 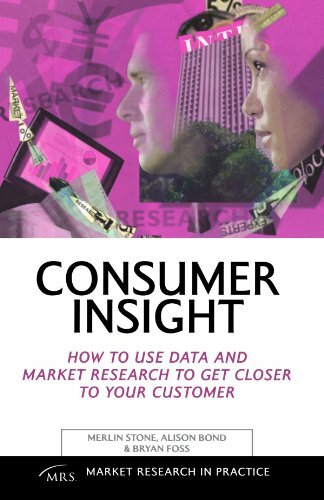 9780749442927 | Kogan Page Ltd, December 1, 2004, cover price $39.99 | About this edition: ""Consumer Insight"" provides market researchers with knowledge of database marketing and CRM techniques. 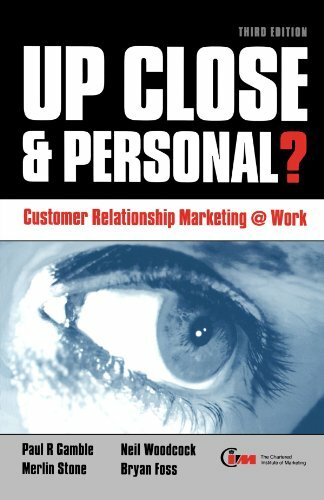 9780749438319 | 2 har/cdr edition (Kogan Page Ltd, February 1, 2003), cover price $39.95 | About this edition: * Includes a new free CD-ROM * Published in association with IBM and Ogilvy Effective customer relationship marketing (CRM) is one of the most important challenges faced by the management team of a modern enterprise. 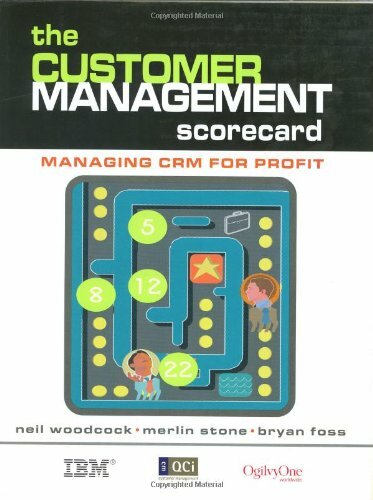 9780749438951 | Kogan Page Ltd, January 1, 2003, cover price $65.00 | About this edition: Given the big budgets that are attached to customer management (CM) initiatives, it's not surprising that companies are keen to see a good level of return on investment. 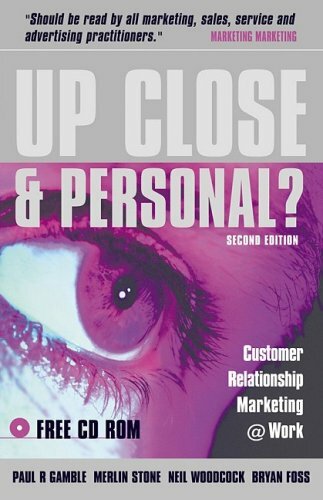 9780749435790 | Kogan Page Ltd, September 1, 2001, cover price $55.00 | About this edition: This is essential reading for marketing, customer care and IT directors and for students.